Tim Lambrinos is the executive director of the Adult Entertainment Association of Canada (AEAC). Frank Duff Moores (February 18, 1933 – July 10, 2005) served as the second Premier of Newfoundland. He served as leader of the Progressive Conservatives from 1972 until his retirement in 1979. David L. Humphreys (born Kingston, Ontario, Canada, 1939) is a Canadian journalist, writer, lobbyist, and consultant. 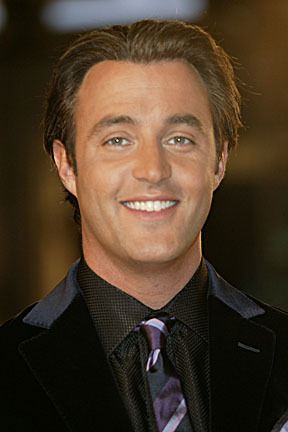 Benedict Martin Paul "Ben" Mulroney (born March 9, 1976) is a Canadian television host. He is the oldest son of former Canadian Prime Minister Brian Mulroney.